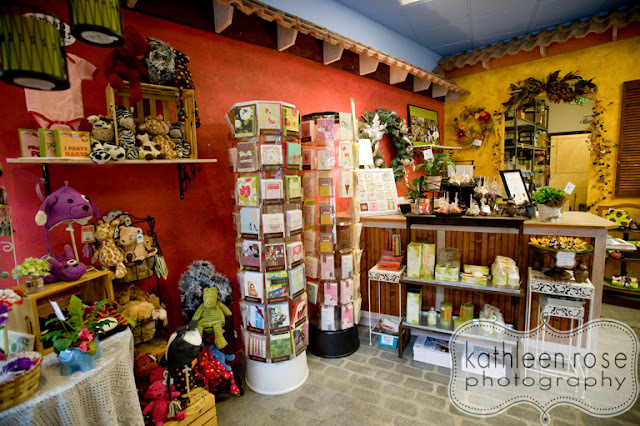 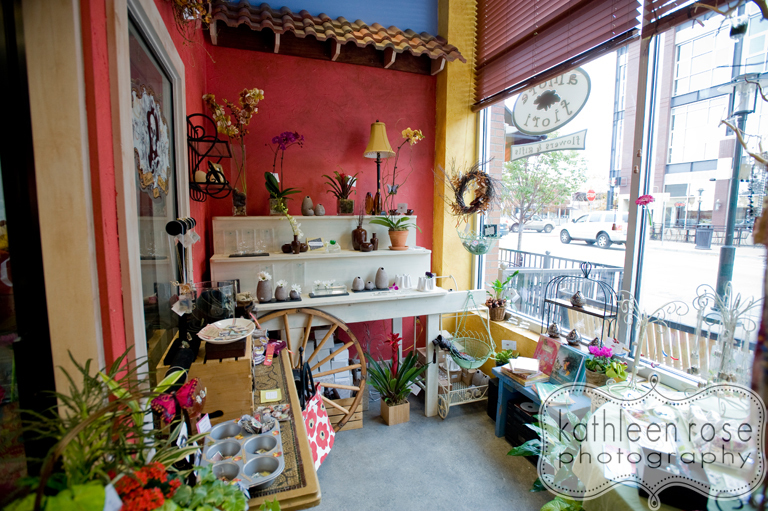 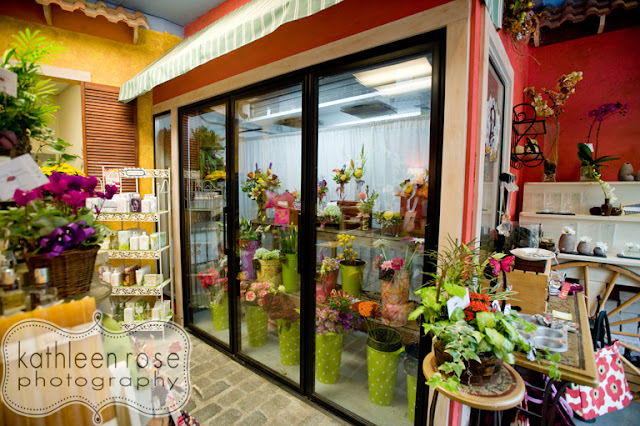 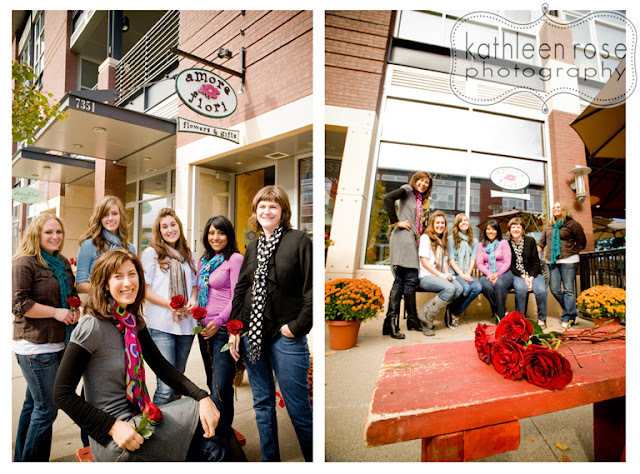 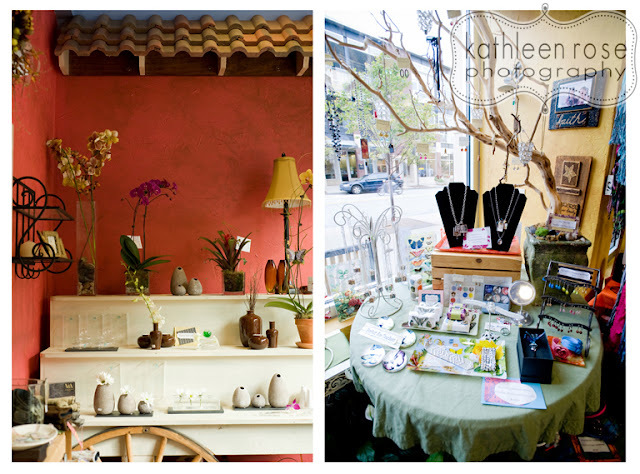 Kathleen Rose Photography Blog: Denver Commercial Photography | Amore Fiori Flowers & Gifts! 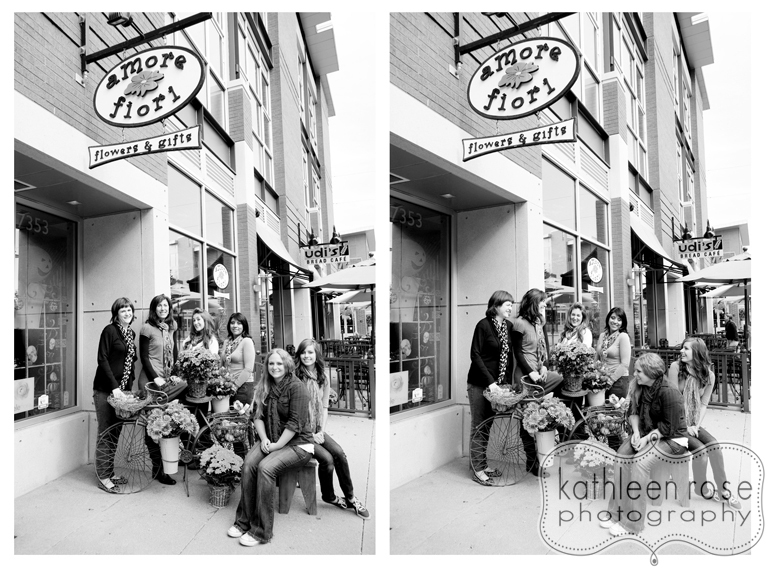 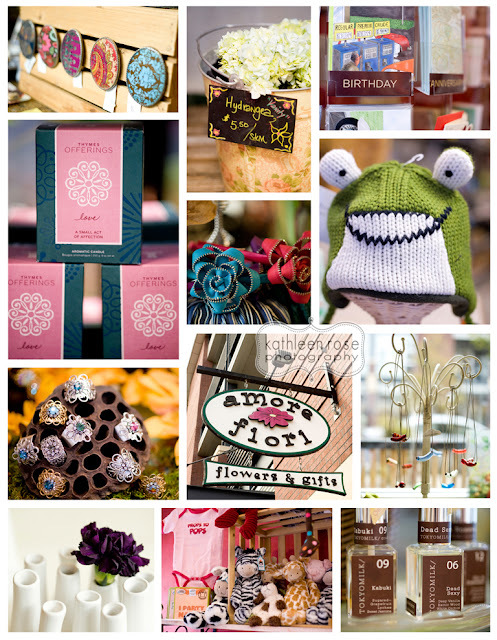 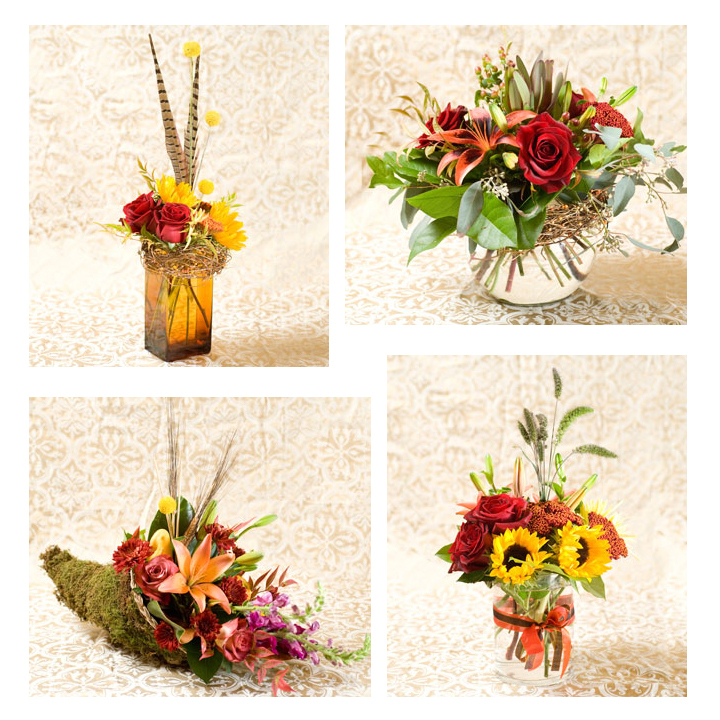 Denver Commercial Photography | Amore Fiori Flowers & Gifts! 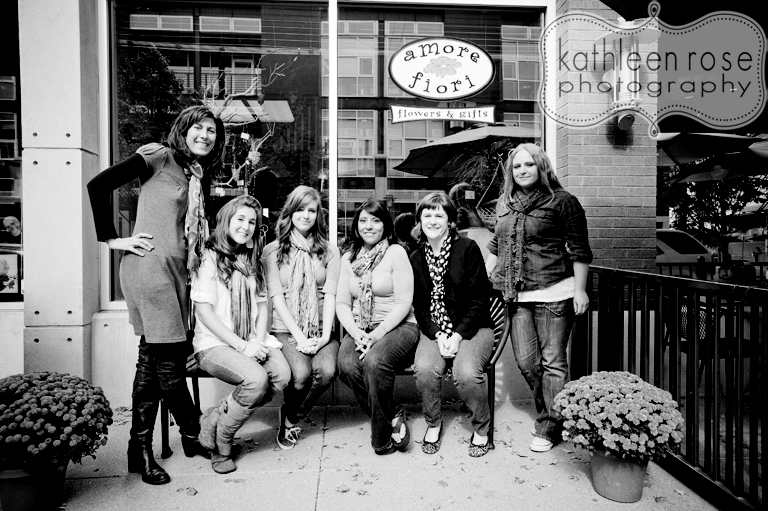 I was very excited for the opportunity to photograph the great ladies over at Amore Fiori Flowers & Gifts. 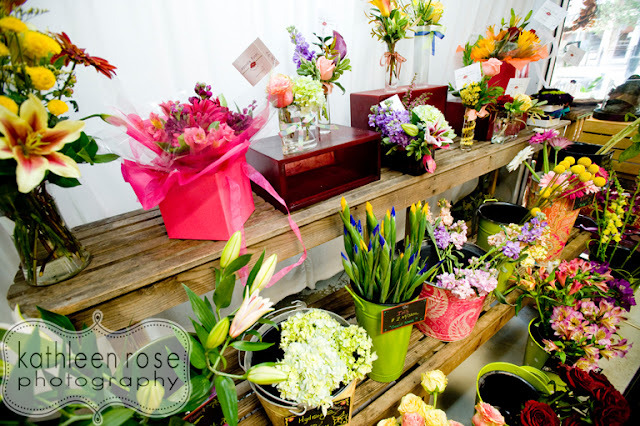 They are an excellent source for bridal flowers, event arrangements as well as a great selection of gifts. 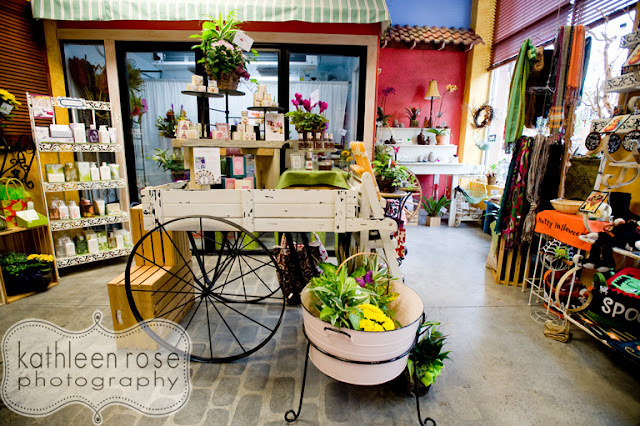 They have two convenient locations - the main shop in Stapleton's East 29th Avenue Town Center and a location at Denver's International Airport's main terminal. 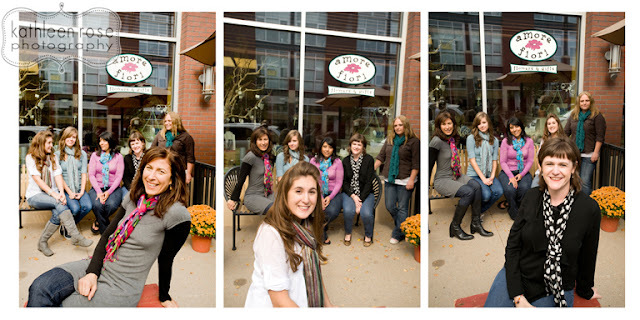 They are a great group - very friendly and knowledgeable - they will take great care of you! 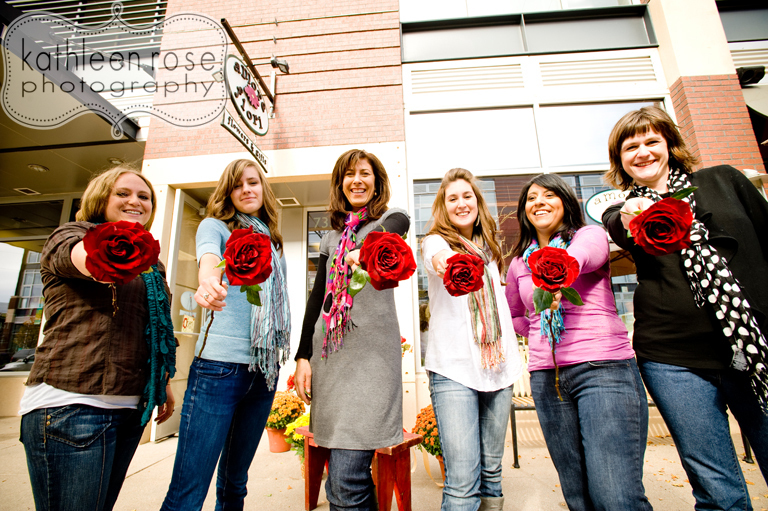 Thanks ladies - it was a pleasure meeting you all! 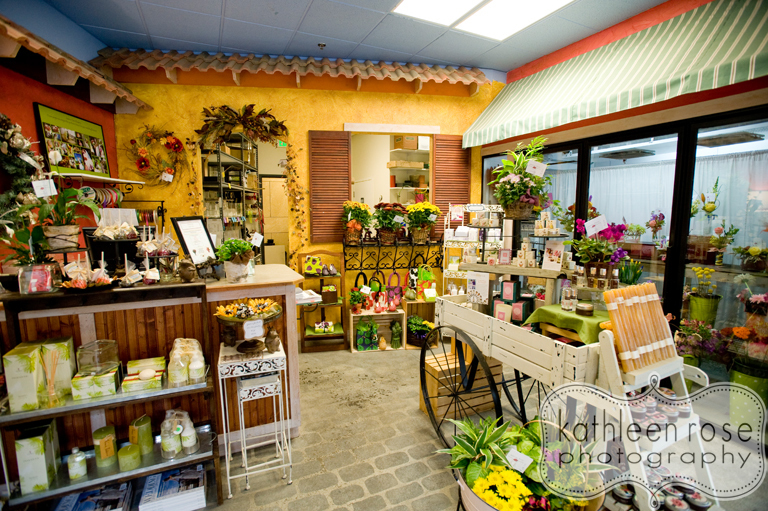 Michelle - the store's owner and the queen of laughter! Katie - floral designer extraordinaire - a bit camera shy - but such a lovely model! 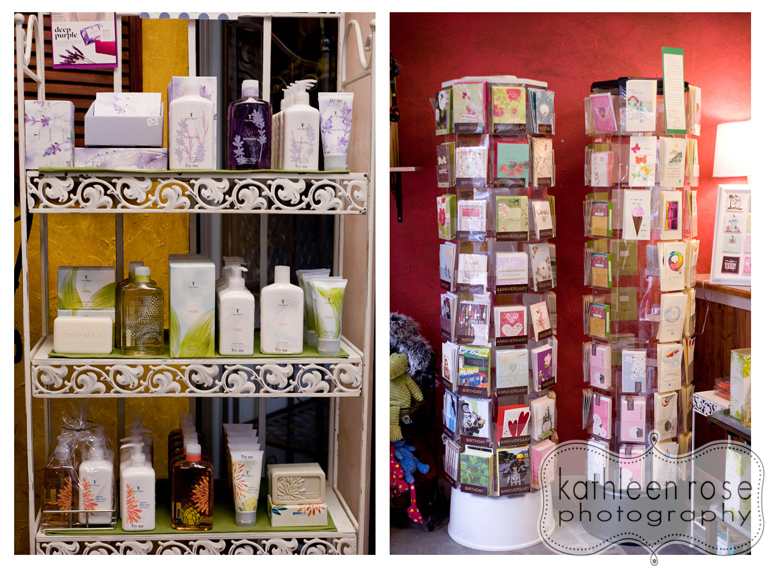 Some of the products they have to offer - great jewelry, bath products, unique greeting cards, gifts for kids, candles, vases and more! 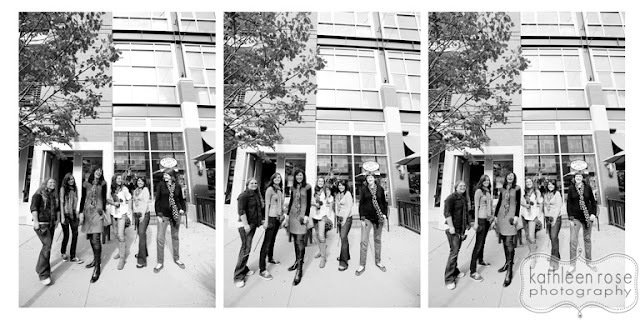 Your photography is just amazing! Could you please help me in letting me know about the outstanding gift for photographer? 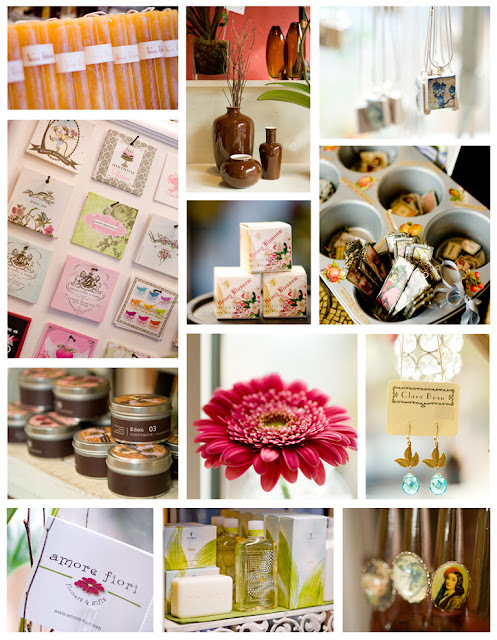 I would like to gift it to my cousin who is also a photographer.